Only the chosen players (notified by a message) can use the commands. Usually these are Player 1 and Player 6.
e.x -AIrepick2 , this will make Teal AI player repick his hero. Note : AI will not lose gold if you use this command. Is there anything else you would like to add? 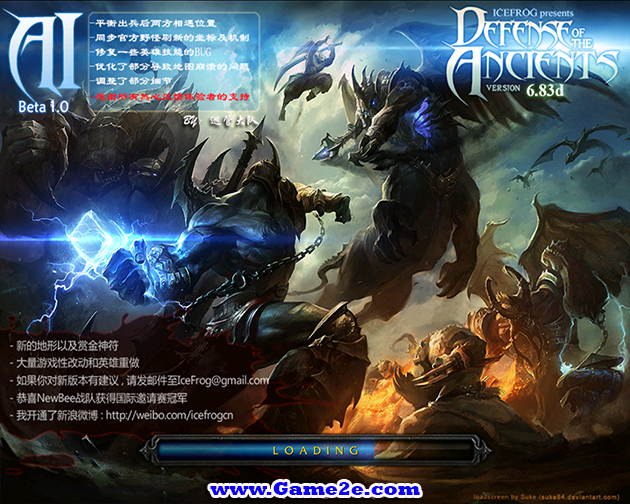 especially information about Dota 6.83d AI beta 1.0 latest details and features update. You can share by comment below. Thank you for visiting and see you soon, enjoy!